Have You Seen the Alltrack Off-Road? Kick Off Spring with a Freshly Serviced Volkswagen! 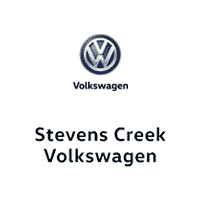 Keep Up On Your VW Maintenance with Stevens Creek VW! What is the Volkswagen Atlas? Will the Volkswagen Tiguan See Any Changes for 2018? Which Volkswagen Cars and SUVs Come With All-Wheel Drive?